Vapamore has truly created the ultimate vacuum for the auto detailer. 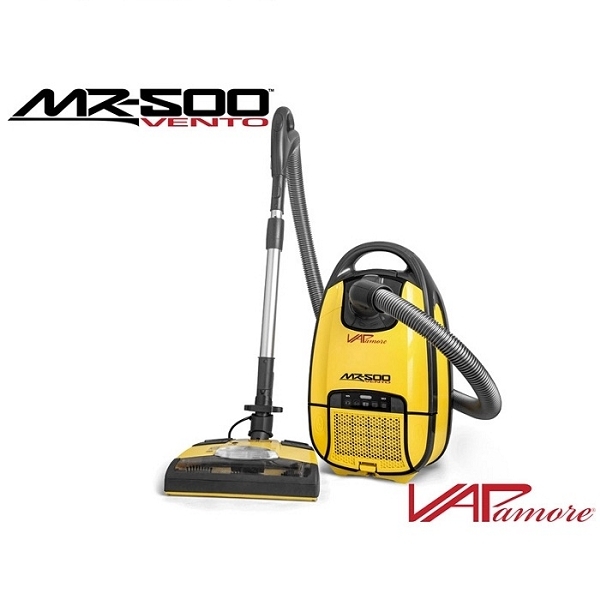 The MR-500 Vento was developed over a period of 2 years, by a highly recognized group of Italian engineers. Vapamore engineers specially designed the ultimate canister vacuum with features that meet and surpass competitors vacuums selling for more than twice the price! The Vapamore Vento auto detailing vacuum is equipped with a HEPA filter, which helps to maintain clean, contaminant and allergy free air. Up to 99.97% free from pollen, dust mites, pet dander, mold, and all other allergens. 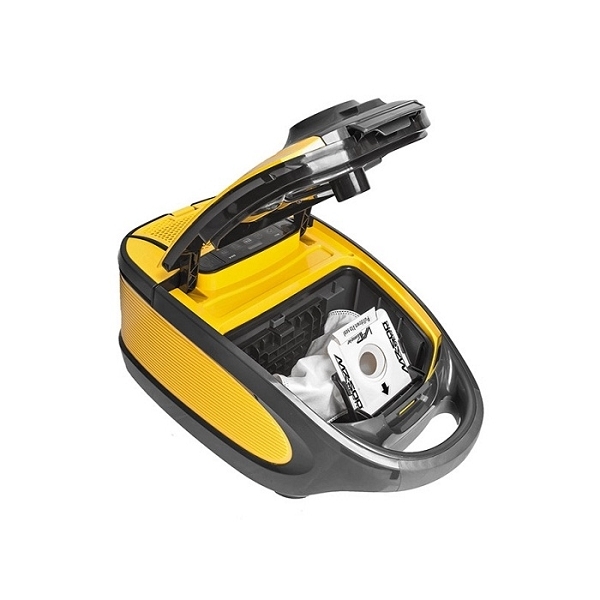 Additionally, this Vapamore vacuum boasts quality, power, value and the Vapamore lifetime warranty! 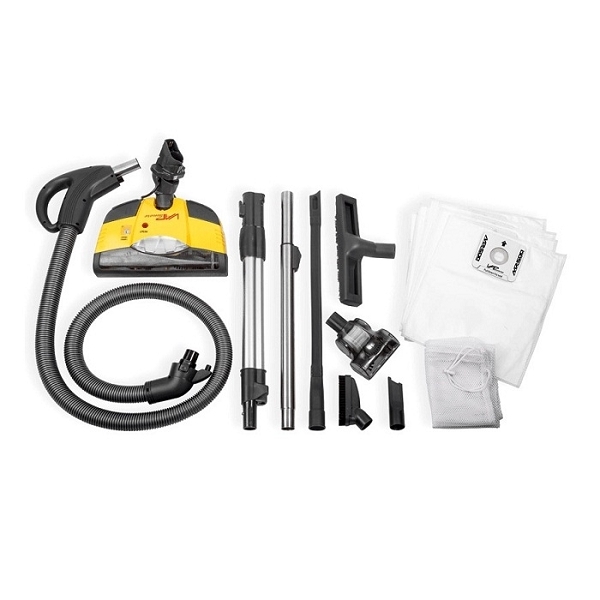 Detail King also offers an array of tools and accessories that can be used in conjunction with the Vapamore Vacuum System. 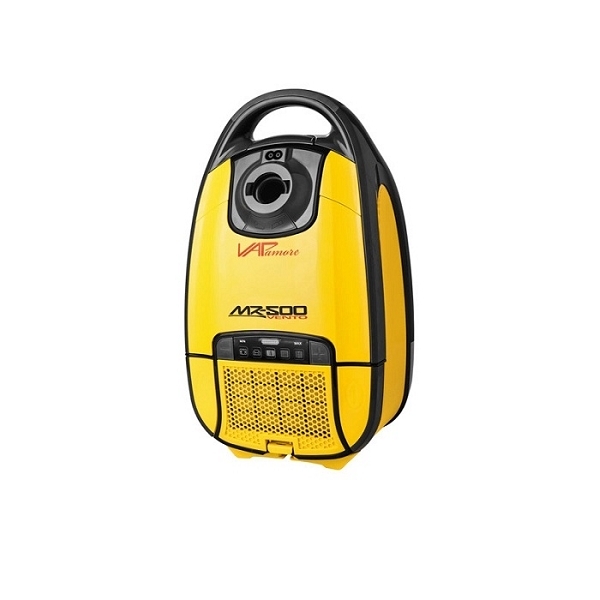 • Performance – It features one of most powerful vacuum systems in its class, with 1400 watts total vacuum power. This machine makes it possible to do the ultimate interior detail. • Convenience and safety – This unit is the ultimate all-in-one vacuum system and comes equipped with everything needed to make your business an environmentally friendly success. • Durability – Built tough and rigid, this unit also offers 9 attachments superior to the competitions "flimsy" attachments. • Transport and storage friendly – This compact unit features a tank capacity of 4 liters and weighs only 20 pounds, making this unit easy to move from place to place and store. Perfect for a mobile detailer who is limited on space, time and money! • Customer friendly – Vapormore offers a lifetime warranty, superior to other warranties offered with these machines. Did you misplace your Vapamore MR-500 Vento Vacuum System Manual?